Sign up for Broadjam today to follow Nevada Pilot, and be notified when they upload new stuff or update their news! 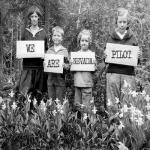 Nevada Pilot is a three-piece featuring myki jonez and brothers Scott and Callum Nash. 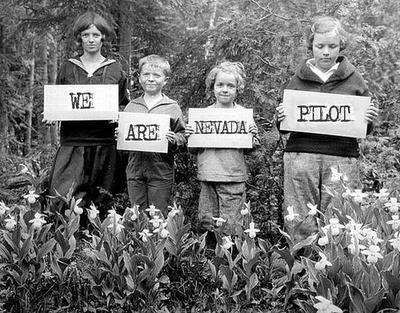 Nevada Pilot is a kinda rock/folk/acoustic/psychedelic melange. We call it BlendWave. Its the way of the future, baby. "a unique aesthetic of character, genius but frank, wild but subdued, a voice which tells a million stories" -Luke Steele, Empire of the Sun.